The best mobile opportunity starts here. 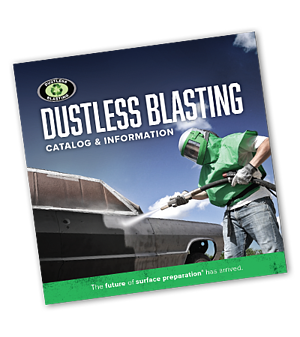 Own a business with Dustless Blasting® equipment. Make your own decisions, set your own hours, and keep 100% of the profit. More things to check out. Find customers and start making money. Important notice: Before registering your company name, please read the following guidelines. What makes a mobile business a great choice? We've spent millions on brand recognition so you don't have to. 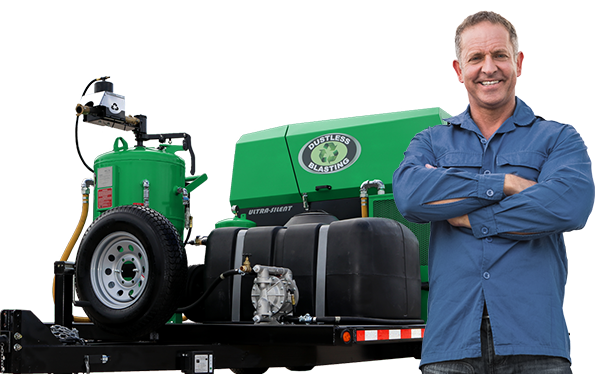 When you use the Dustless Blaster®, your business will have a link to these household names and more.